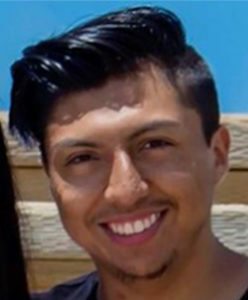 Prerna Lal — the immigration attorney at UC Berkeley’s Undocumented Student Program, or USP, who was responsible for the release of UC Berkeley student Luis Mora from Border Patrol and U.S. Immigration and Customs Enforcement custody at the beginning of the year — was placed on paid administrative leave Thursday for unclear reasons. 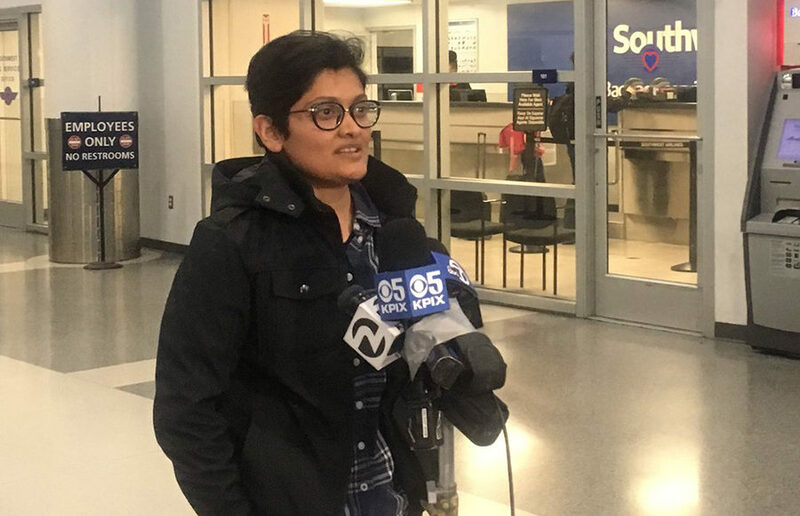 Lal was placed on leave from the East Bay Community Law Center, or EBCLC, a community-based clinic that provides legal services to low-income clients in Alameda County. Lal recently mobilized around the case of Mora, who was detained by Border Patrol and Immigration and Customs Enforcement. “I can solely assure you that Prerna Lal not only is a great lawyer, but an outstanding human being with an out of this world moral character,” Mora said in an email after the announcement that Lal would be put on paid administrative leave. Lal said they do not know why they were put on administrative leave. They work as the USP’s only attorney, serving hundreds of undocumented students and their families. Last year, amid the uncertainty surrounding President Donald Trump’s repeal of Deferred Action for Childhood Arrivals, or DACA, Lal worked on 300 cases. At the beginning of this year, Lal’s cases numbered about 100. Both campus spokesperson Janet Gilmore and USP Director Meng So offered the same statement regarding Lal being placed on paid administrative leave. EBCLC staff could not be reached for comment. In the past, Lal has criticized the campus’s commitment, or lack thereof, to serving undocumented students. They previously stated that they were given no office on campus at which to work and meet students. According to Mora, if Lal had secured campus resources, his detainment could have potentially been prevented. 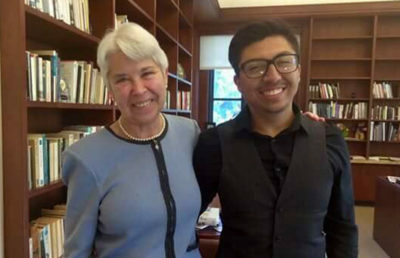 The news of Lal’s placement on administrative leave comes just days after UC Berkeley Chancellor Carol Christ announced plans to allocate $800,000 to undocumented student needs for one semester of the 2018-19 academic year and to create a permanent resource center for undocumented students at the César E. Chávez Student Center. According to the campus’s “Undocuaction Plan,” these developments are set to happen as soon as next month. Despite Lal being put on administrative leave, Gilmore and So said they are confident that UC Berkeley students and their interests will continue to be well-served moving forward. Contact Alyssa Bernardino at [email protected] and follow her on Twitter at @alybernardino.